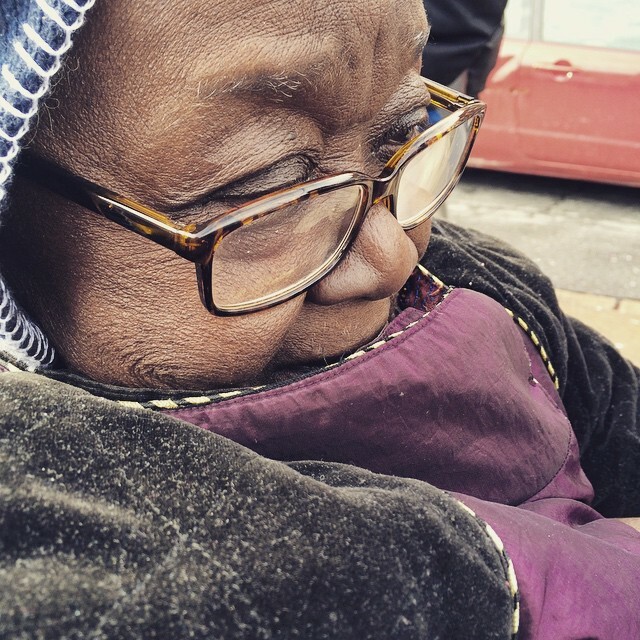 82 year old wheel chair bound Lorraine Moss of Bethlehem participates in a MLK Day March. Major flooding in South Whitehall Township. Rescue crews work to gain access to a man who reportedly fell off the Race Street bridge onto the banks of the Lehigh River on Dec. 2, 2016, in Whitehall. 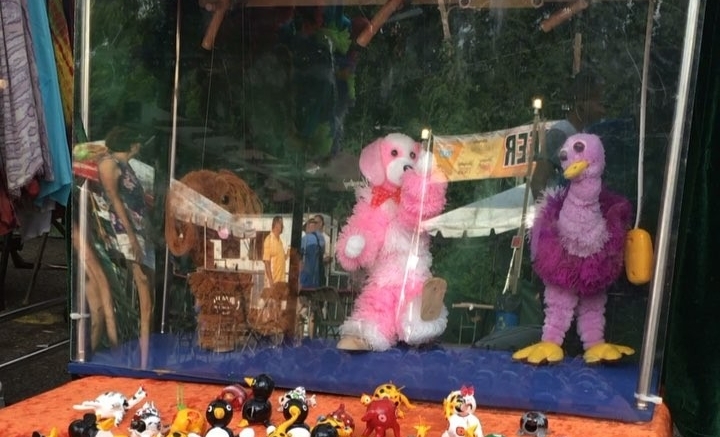 Be the first to comment on "Puppet Theater"